This F-Word Multiplies Sales – FAST! If you want more leads, sales, customers and profits – use this F-word – a lot! Who’s your most dangerous competitor? Can Buzzwords hurt advertising effectiveness? 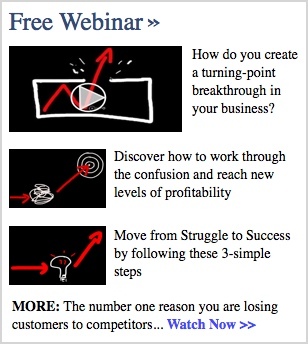 Don’t let this business growth strategy mistake cripple your sales, profits and growth!